The OSHA 30-hour Construction Industry Outreach Training course is a comprehensive safety program designed for individuals involved in the construction industry. 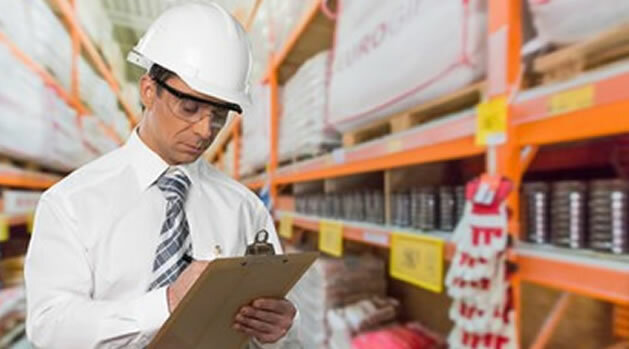 Specifically devised for safety directors, foremen, and field supervisors; the program provides complete information on OSHA compliance issues. Student will be able to explain the importance of OSHA in providing a safe and healthful workplace to workers covered by OSHA. OSHA requires 30-Hour In-Class training that can be completed in 4 separate sessions of 7.5hrs each. Upon completing the course, you can download and print a temporary certificate of completion which will allow you to begin a job immediately.